Payweb offers you International Debit Card, which allows you to get your e-funds at any ATM or shop around the world. 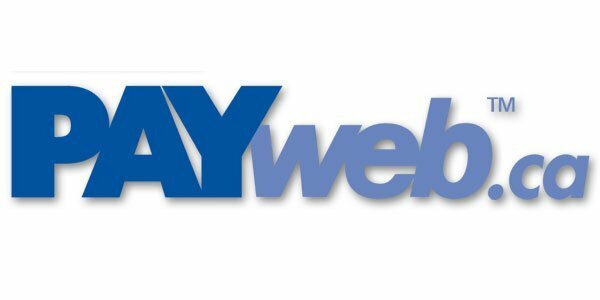 You can make instant payments to your relatives, friends,partners via Payweb. Next morning they’ll be able to get it at their local ATM. Here is a list of Forex Brokers offering Payweb as a payment method.